State-run power giant NTPC Wednesday said it has raised $ 450 million (about Rs 3,105 crore) through five-year bond offering in the international market under its $ 6 billion (about Rs 41,400 crore) medium term notes (MTN) programme. NTPC had opened the issue of $ 450 million five-year bond offering in the international market on Tuesday, the company said in a statement. In terms of geographical distribution, Asia took the bulk of the subscription at 90 per cent (of the $ 450 million MTN), with supplemental demand of 10 per cent from Europe, Middle East & Africa and offshore US accounts, the statement said. The distribution of investors was well diversified as fund managers took 69 per cent of the subscription of the MTN issue, followed by banks with 22 per cent, insurance/pension with 8 per cent and PB (private banks)/others (wealth manager) with 1 per cent, it said. The company intends to use the proceeds of the issue to finance its ongoing and new power projects, coal mining projects, acquisition of power plants and renovation and modernisation of power stations, it added. The issue was to close on April 3. The notes carry a coupon (rate) of 3.75 per cent per annum payable semi-annually. The notes will mature on April 3, 2024 and all the principal and interest payments will be made in US Dollars. 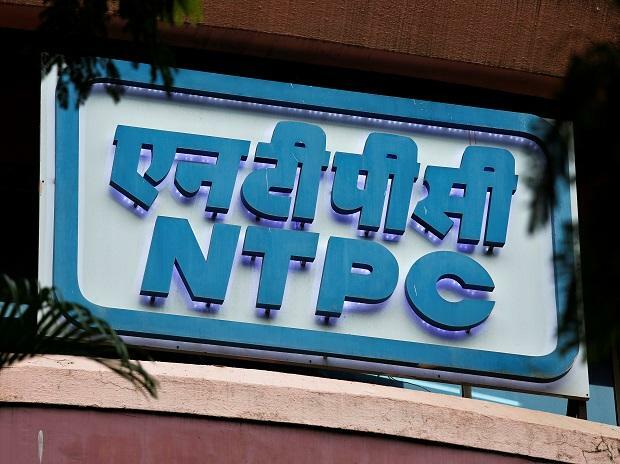 The notes represent direct, unconditional and unsecured obligations of NTPC and will rank pari passu among themselves and all other unsecured obligations of NTPC, it said. The company expects to list the notes in the first week of April after receiving the funds. NTPC's $ 6 billion MTN Programme was set up in 2006 and this issuance was the tenth offering under the programme, taking the cumulative amount raised under the MTN Programme to $ 4.30 billion (about Rs 29,600 crore). According to the statement, the offering was met with a strong demand from the investors and the order book reached $ 1 billion within the first hour of deal announcement and further increased to $ 2 billion by noon. However, the company raised only $ 450 million. The order book attained a peak of $ 3 billion. The final order book was over $ 1.80 billion, an oversubscription of nearly four times, with orders from more than 100 accounts. The bonds were finally priced with a yield of 3.773 per cent and the coupon was fixed at 3.75 per cent per annum, it said. Axis Bank, Mizuho, MUFG, SMBC Nikko and Standard Chartered Bank were the joint lead managers and bookrunners for the offering.